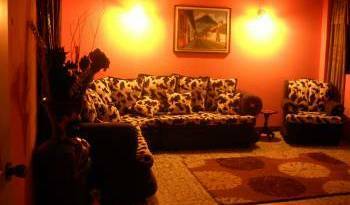 The Hotel Aeropuerto is located one block far from the international airport providing all facilities and services for travelers. 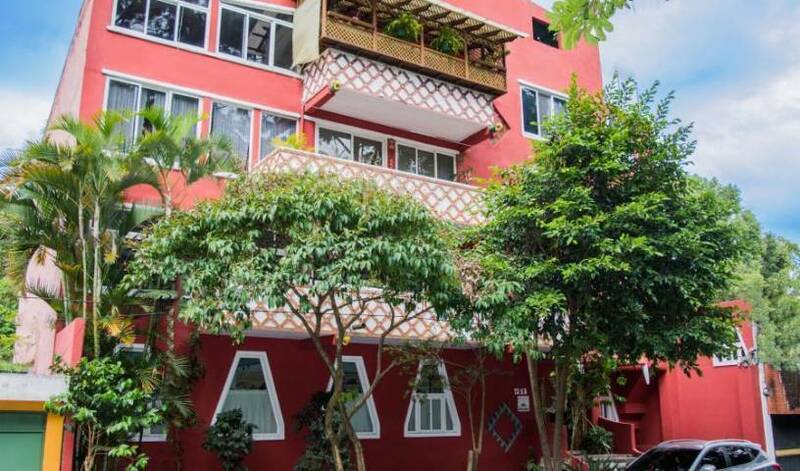 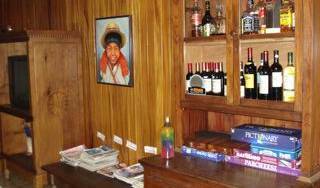 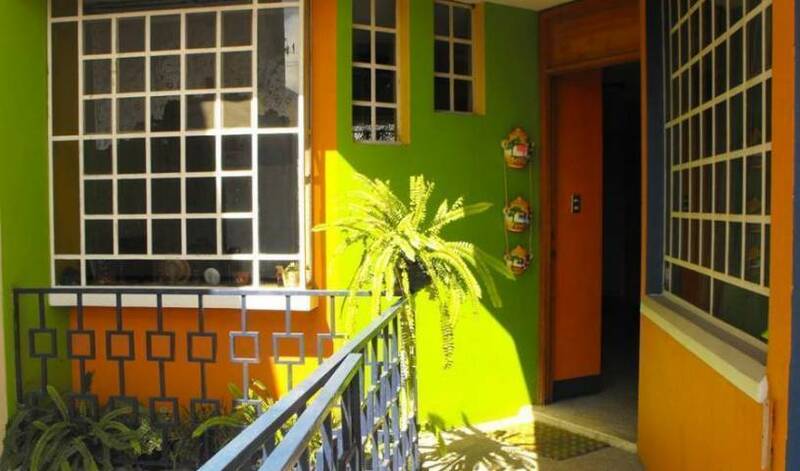 We're an Apart-hotel located in Guatemala City on Zone 10, in a safe, centrally situated and tranquil residential area, close to embassies, shopping centers and restaurants. 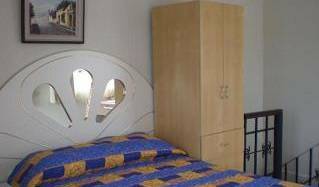 All apartments are furnished and you can choose from different sizes and prices.